Cancer, so ugly the word dispiritedly cuts like a sword. Cancer, not speaking Gemini and Leo between stars. Cancer, malignant growth literally deliberately violating increases abnormally uncontrollable develops spreads and grows. Cancer, indiscriminately won’t single you out and can get out of control. Cancer, ridiculously scary misanthropy is what it hunts and lusts for. Cancer, gee-whiz turns quickly into a horrible uneasy disease. Cancer, isn’t a breeze can seize and miserably you plead. 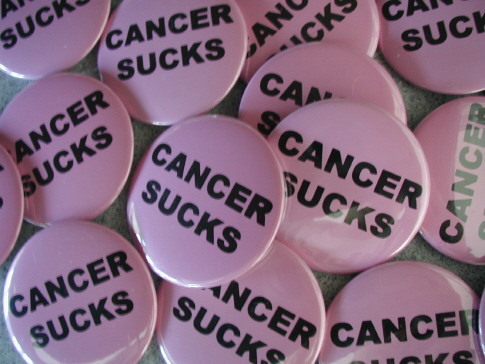 Cancer, cynicism is felt I hate what it does. Cancer, volitionally takes more then what we have to give. Cancer, support is rough slough and never enough. Strive to live and forgive it’s massive to our internal power drive. Eat well move well its time to rebuild. isn’t “Love” ultimately what heals all?